NEW ORLEANS (BP) – New Orleans Baptist Theological Seminary President Charles S. “Chuck” Kelley Jr., announced his plan to retire at the end of the current academic year during Founders’ Day chapel Oct. 2. “This is the biggest decision of my life in a lot of ways,” Kelley said in an interview. 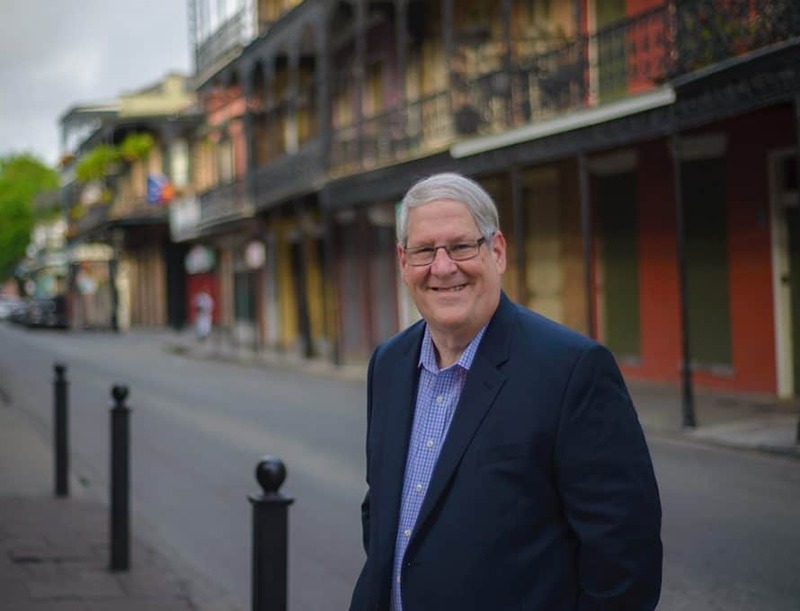 “I have been a part of almost half of the 100-year existence of NOBTS, it is very much the fabric of my whole life, and it has been a joyful, wondrous journey. The trustees will enact the seminary’s presidential search protocol during their fall meeting Oct. 3. The seminary bylaws call for Cox to appoint a committee with 11 voting members — including the board chairman, the immediate past chairman, one faculty member, one student, and seven other board members. Since his election, Kelley has led NOBTS through a rapidly changing academic and ecclesiastic landscape and rebuilt the campus twice — once due to extensive Formosan termite damage and a second time in the aftermath of Hurricane Katrina. His tenure will be remembered by many both for innovation and for faithfulness to God’s call in the face of stiff challenges. Early in his tenure, Kelley was presented with the idea — to offer training at the Louisiana State Penitentiary in Angola, La. Sensing God’s call, Kelley’s team launched an undergraduate program at Angola.